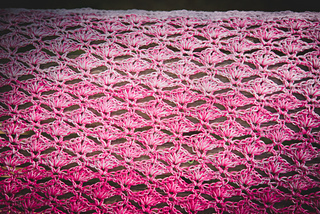 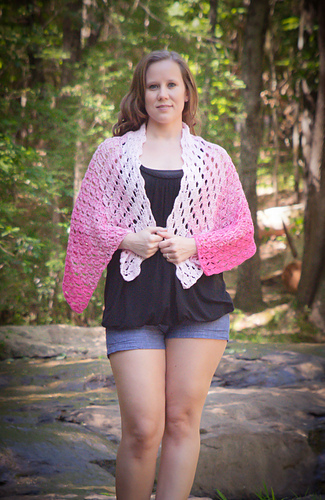 Long- 52"x20" , Extra Long- 60" x 28"
The dainty and elegant Sadie stitch combo has been made into a flowing, fun shawl! 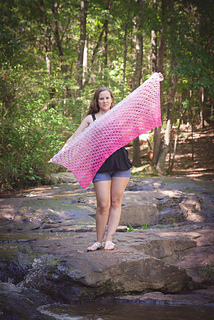 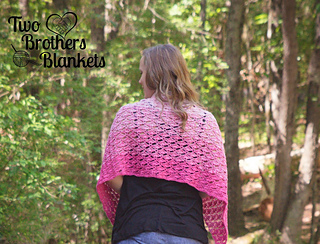 This shawl pattern comes in two sizes, long and extra long and is also completely customizable! 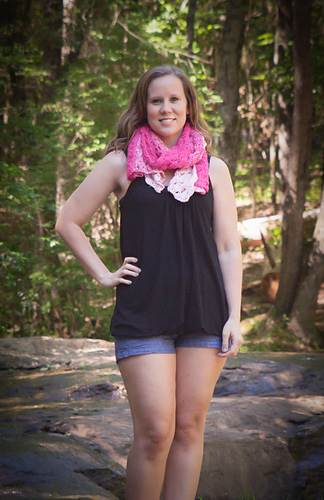 You can’t go wrong with this beautiful cover up!